We make sure your Florida nightclub, bar or package store has the right liquor liability coverage it needs at the right price. Learn Why Florida Liquor Providers Choose Blacks Insurance. After you’ve made the decision to become a purveyor of beer, wine and/or spirits your next step is to reach out to Black’s Insurance to ensure that you protect both yourself and your assets from uncertainty. Many Florida business owners that sell liquor assume that having general business liability is enough to cover all unexpected occurrences. Assumption of that nature will help close your doors and possibly have your liquor license revoked. Whether you own a liquor store in Tampa, a convenient store in Lakeland, supermarket in the pan handle, a bar in Dade County, tavern, grill, a hot new night club in Miami or just a temporary event – you should trust the professionals with a track record of success. Black’s Insurance has helped many Florida business owners in meeting these needs and exceeding the expectations of our liquor selling clients. 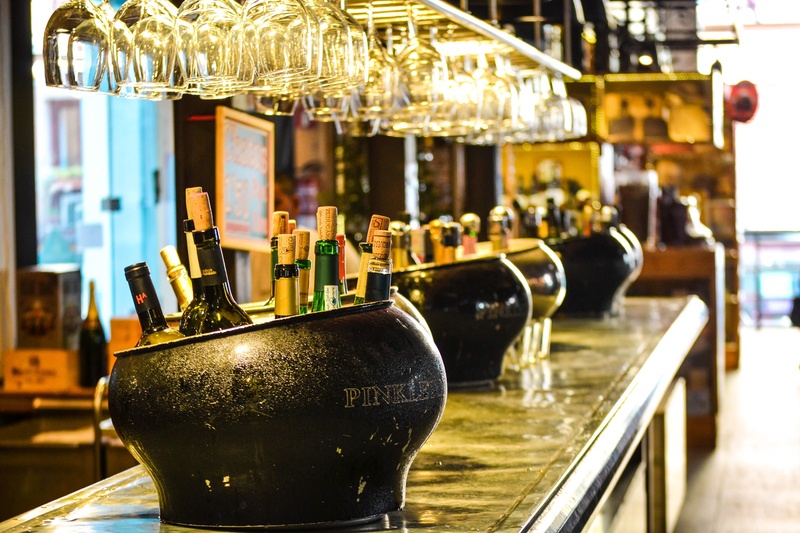 This policy covers potential instances in which an irresponsible employee drinks on the job. This policy ensures that after a person is served in your establishment you’re not held responsible for their poor decisions. This policy ensures that if you didn’t break it, you’re not personally responsible for paying for it. This policy is important because when alcohol is involved; you can either have the proper insurance to cover your legal defense or you’ll be forced to pay for it all out of pocket. Call us today to get your free Liquor Liability insurance quote. When you call, you’ll receive fast, personal attention from your Black’s Insurance agent. We work with our clients throughout the initial policy implementation process and we will review your policy annually to make sure you’re still getting the best price and the best coverage available. 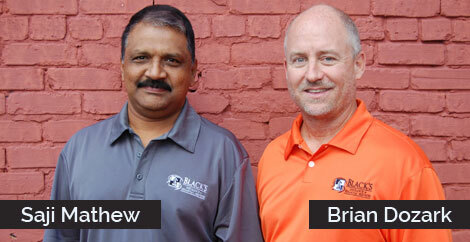 Brian Dozark and Saji Mathew are our commercial insurance specialists. Both Brian and Saji can help you with your specialized business insurance needs.